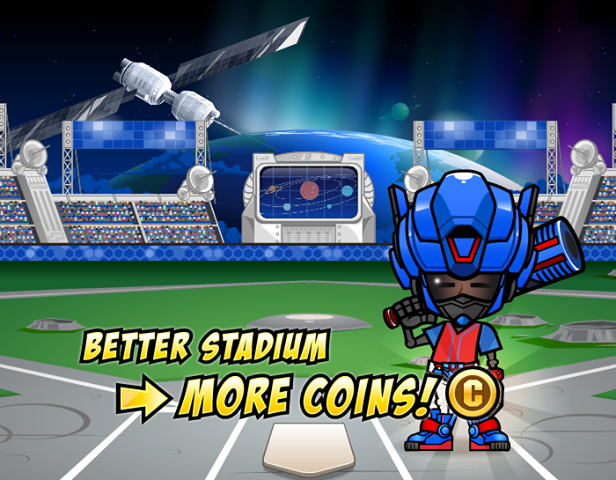 Basketball Heroes is a very addictive game that gives you the adrenaline rush of making that winning shot and seeing the whole stadium rise up for you cheering you all the way. Once you login and select this fun game to start, you will begin by selecting your home that is American city and then have a name for your team. Following this, you have to create your own avatar, who may be male or female regardless of real-life gender but it will not be renamed. You can customise your avatar and the challenge begins. Your appearance can be changed easily for an in-game currency fee once the game has started, but the choice of the gender is permanent, you can't change it once you have made the choice. This is a purely visual option, however this makes no difference to the avatar’s capabilities. 1. The goal of Baseball Heroes is pretty straightforward, your aim is to take your team from Rookie ball to the Major Leagues which is possible only by winning up as many championships as possible along the way. To reach the road to the Majors you have to unfold 30-game seasons, complete with playoffs and if you can guide your team to fourth place or better than that, then you are in for the majors. 2. At each level you need to win some seasons which will give you automatic promotion. The best thing is that you need not get bored while spending your time watching other players play while fielding or pitching. Rather, the gameplay just whizzes through it all with a simulation and gives you back control directly when it is your turn at the pitch. 3. 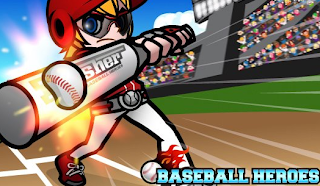 I would say that you have to know all about different batting style, as there is a definite element of skill involved in batting, because in this game the opposing pitchers throw a variety of different pitches, each with its own speed and movement. 4. If you want to have the taste of success then you have to wait for a pitch in the strike zone and you should definitely have the best timing to press the spacebar or click of the mouse at the right moment. I would also say that along with good timing, your winning of game will also depend on your contact, power and luck attributes. 5. To increase your win you should have skill points which will be rewarded for leveling up higher by winning games or completing quests, or by purchasing better equipment and that is possible with coins. Some of the equipments like gloves, belts, helmets, shoes, bats and goggles will give you a wide range of power-up options. 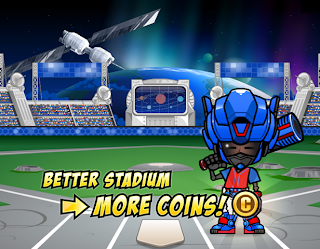 Some of this equipment can be bought for Coins, which is the game's basic currency, but the best stuff can only be purchased using Facebook credits. 6. If you are looking for a long-term success, then it will need a stronger social component to encourage user retention and competitive play and this social component will in turn lead to stronger monetization as players feel a stronger impetus to equip their team in a better way. Visually, if you notice there is no doubt that this game came from the East. 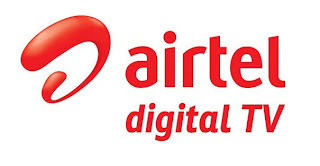 It has got Anime-style characteristics which is visible in everything from the players to the team logos to the speed lines during the team match-up screens. As always the case with this kind of style, it may affect your mileage which may vary. 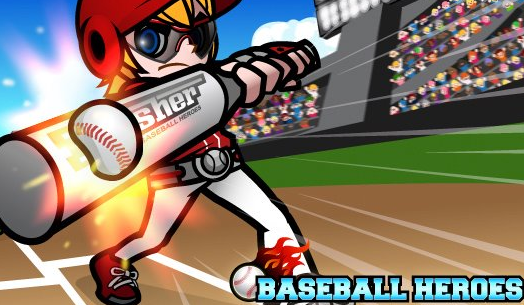 As the game stands wonderfully and this is the reason it is a excellent, quick to play interpretation of baseball with attractive, it has got endearing anime-style visuals. It even has a very cheerful backing music and simple but addictive gameplay, making it particularly appropriate for younger players. This is a great example of how to put together a good quality sports game for Facebook.